A government grant consultant can help you with finding and preparing government grant applications. Why are government grant consultants needed? Despite the Government’s efforts to cut red tape, government grant applications still take a long time to write and prepare. Sometimes I will spend 40+ hours preparing a grant application. What does a government grant consultant do? A government grant consultant will research, scope and write the application. It is our job to align your project to the objectives of the government grant. I will work out what to focus on to present the best possible case. I will also focus on what areas are of risk and need to be addressed. For example, it is a government grant consultant’s job to know that a particular industry grant is heavily geared towards job creation and local economic impact, and I will highlight this in the application. Many grants are designed to have companies draft and submit their own applications. Each grant will be accompanied by guidelines, including submission dates, grant merits, funding focuses, with varying degrees of detail. The process of applying for a grant is usually time consuming, something which many companies in need of funding cannot allow. For example, the Accelerating Commercialisation grant is a six-month process from Expression of Interest, to formal application, to application review and rewrite, to board confirmation—this could be upwards of 75 hours of work. While you can do it yourself, it is usually more time-savvy to have professional government grant consultant prepare it. Why don’t I have my project leader draft the application? Many applications cross a wide range of important areas. Sure, you will need to break down technical specifications, but you will also need to provide things like commercial viability, business forecasting, and local and/or national impact. On top of this, the grant application will need to appeal to the political climate and the underlying focus of the government grant—things which may not be intuitive upon reading the guidelines. 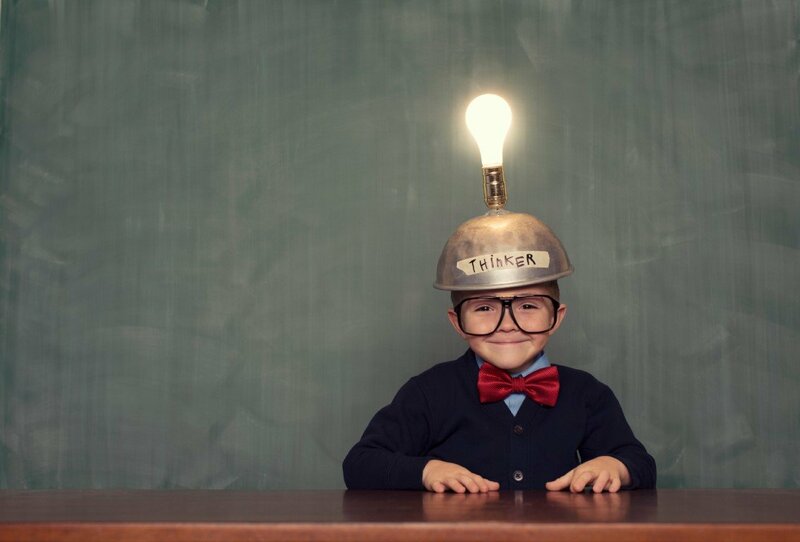 Many government grant consultants are skilled technical personnel with financial expertise, complemented with a contemporary knowledge of the funding climate. What kind of background should a government grant consultant have? Government grant consultants will come with a variety of skill sets, often relevant to the industry in which they are applying. Mostly, the consultant will have technical expertise in the form of a STEM background; and, they will have business analysis and financial experience for drafting budget and forecasts. A government grant consultant should be the one spearheading and controlling the application. This involves scoping the project, researching the relevant information, overseeing and drafting the application—providing overall guidance and control of its content and lens. The consultant provides the much-needed knowledge of distilling which components should be highlighted, and where weaker elements need bolstering. The presentation of information and how it is emphasized is where the government grant consultant brings their knowledge. Should you apply for lots of a government grants? They are hard and even I don’t get them all. Sometimes getting a grant might seem like an easy solution to getting money in the door, when in fact it stops you doing the hard work in building your business. I often see a shiny new grant and think, hey great, I should go for that, but in reality, while I may be eligible, I am just not competitive. Sometimes it is probably better to just focus on your business. There are also grants I don’t get for clients. It is not always easy to predict how strong an application is against the competition or what the government is looking for. By the way, I am yet to get a government grant for my own business. How to choose a government grant consultant? How many successful applications have they made? E.g. what is their hit rate? How much work are you required to undertake? How much do they know about the grant/field you’re applying in? Do they have referees or client testimonials? Does the company have existing feedback (e.g. Google reviews or other tangible feedback)? What is the estimated completion time for the application? Which consultant will be undertaking the work? What is their experience? What are their fees? Do they work on percentages of granted money or upfront costs? An ability to convey points 1 and 2. A government grant consultant can come in to help with #3. I usually can also help get a B- company and a C+ project to an A- standard by using #4. Sometimes it is enough to scrape in, but sometimes not. How to write a bit gooder? Not sure, how I learnt it, but I managed to learn the art of conveying a message across succinctly. Not bad for an engineer who didn’t do well at English. Here is a quick example of a successful grant project summary (not written by me). Do you have any idea what the product does? What does it look like? What is the benefit to the individual? It was good enough to get a grant, but this is how I would convey it better. – Our technology diverts cold water at the start of a shower to a storage tank. – It saves 20L of water per shower. And for the keen eyed mathematicians, I did it in 37% less words. And I used dot points! And I just started that last sentence with a conjunction. No wonder my English teacher didn’t like me. What do I know that you dont? I know what an A+ company and an A+ project look like. The government tells you that D grade applications have a chance…you are eligible after all. That is why they get so many applications. I would have told you not to bother applying and wasting your time if it is a poor company/project. Should you use a Government grant consultant? 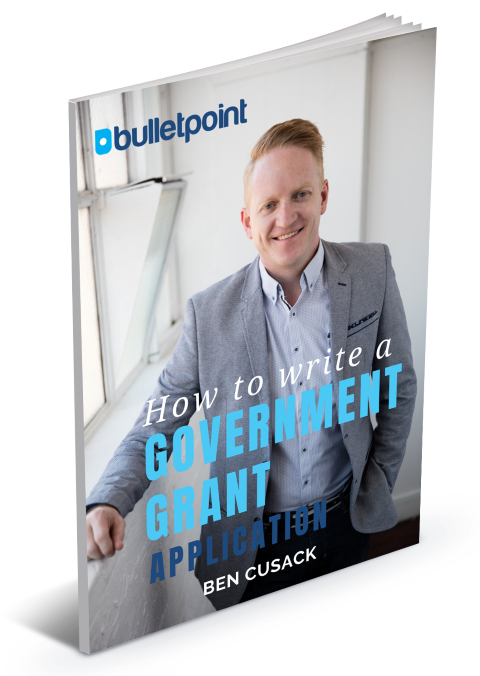 Grants are competitive, and take a lot of effort, you will need to evaluate whether you tick all the boxes the government wants. I can help make the process go much smoother, or conversely, I can tell you not to bother. P.S – I can’t promise success. What I can promise, is that your government grant application will be the best it can be. Send me an email if you want to chat further.